"Thank-you for an excellent job, quickly and professionally completed." "We love the work you have completed! Look forward to working with you again." "Thank-you for doing this so quickly. Very much appreciated. They look great." "Many thanks. It looks as though you have done a very good job. Could you please keep the templates as I'm sure we'll be using you again." 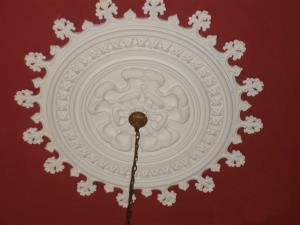 For examples of our plaster moulding services, please take a look at the Photo Gallery page.